We're an ever curious digital agency with a love for all things WordPress and WooCommerce. We're specialists who use what we know best to help you be your best. Design, built, optimise, relax. It's just how we roll. We stick to our two favourite platforms, WordPress and WooCommerce, for a very good reason - it's what we know best. And that means we can deliver the best results using them. Simple. Using the power of WordPress, we build websites that engage, inform and entertain. From responsive design to interactive interfaces, we have you covered. We create ecommerce solutions that can take your business to a whole new level. WordPress and WooCommerce are our tools, you're our inspiration. Let us help you spread the word. From SEO to social media and everything in between, we can help you maximise your reach and make your mark. Crafting your website is only step one. We keep you on the right track by supporting your growth with expert consultancy, hosting services and much more. Charity or non-profit organisation? We've got your back! Being a charity or non-profit organisation you're helping, guiding, educating and enlighten people. We sympathize you and allocate a certain amount of time to help you free of charge. *Our review process can take up to two months. Currently we can handle one project each six months. There's no signature Cone-headed Cat client. They come in all shapes, sizes and industries and that's what we love about our job. Meet our collaborators and peruse our projects below. SM Seruya is Gibraltar’s leading perfume and cosmetics retailer where you can buy beauty products and cosmetics online at great prices. 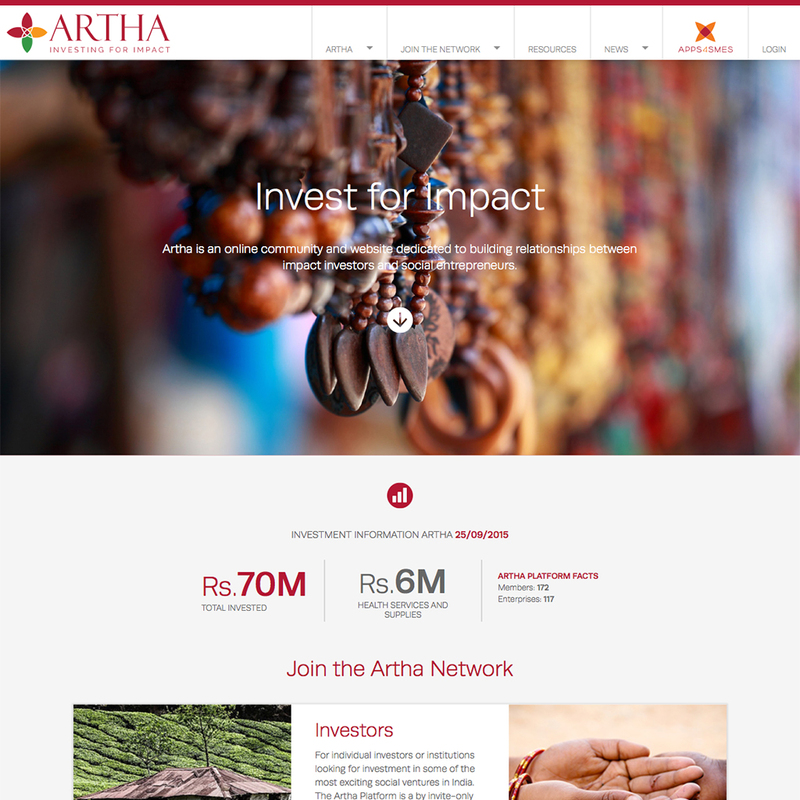 The Artha Platform is an online community and website dedicated to building relationships between impact investors, donors and social entrepreneurs. 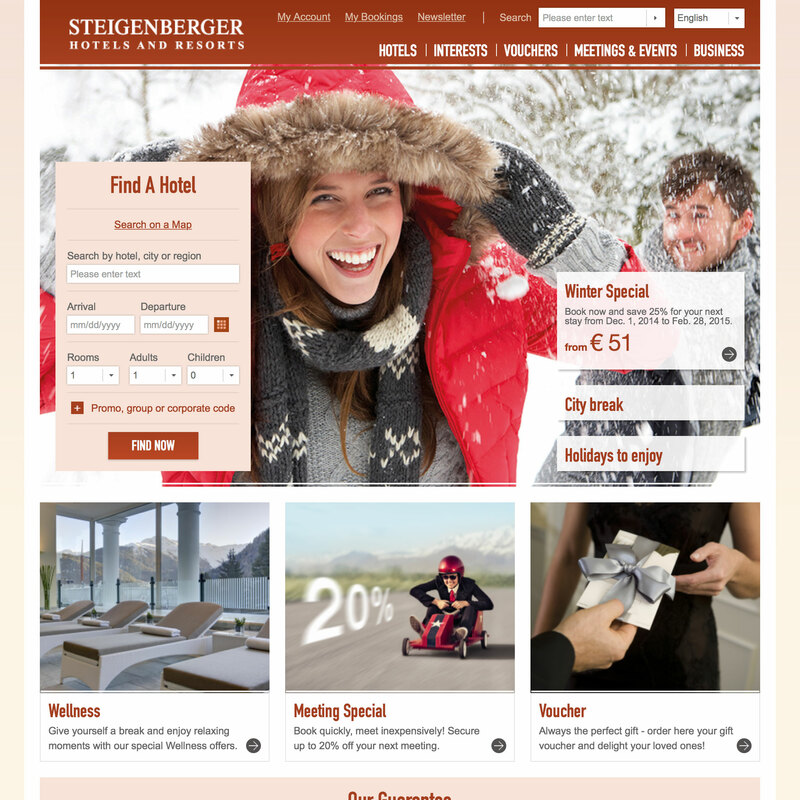 Steigenberger Hotels is a German luxury hotel company founded by Albert Steigenberger in 1930. As of 2007, Steigenberger owned 82 hotels worldwide, with a total of 14,283 rooms. 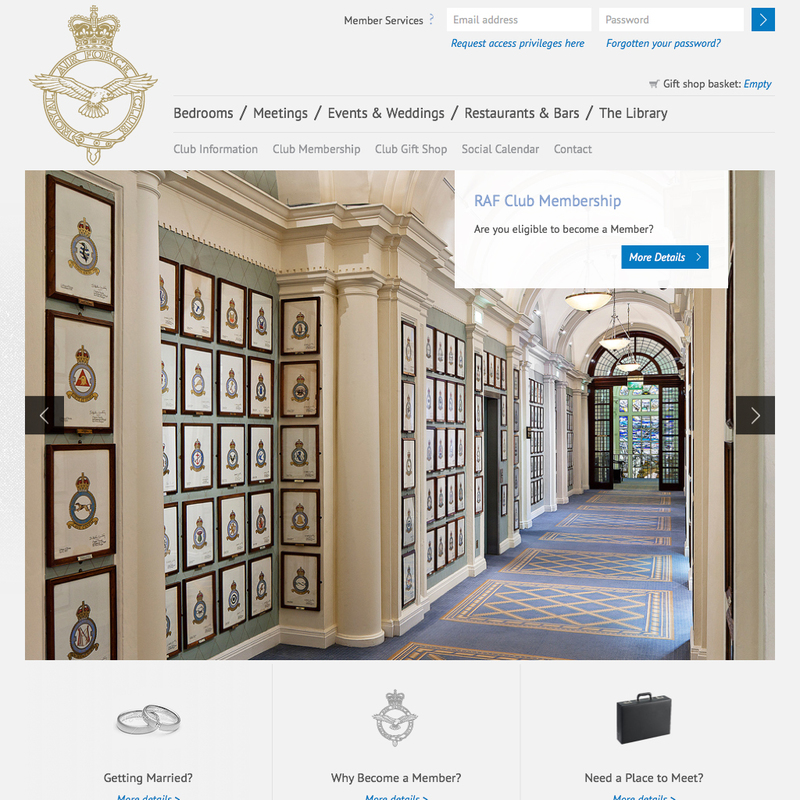 Private charitable members Club for serving and former Officers of the Royal Air Force and their families. Meetings & Weddings are open for non-members too. We're a team of WordPress and WooCommerce specialists who believe that great design can redefine business. That's why we use a mixture of entrepreneurial insight, business savvy and creative flair to craft beautifully functional online experiences. Whether you have an idea brewing, a site in need of some TLC or are simply curious about what we do, we'd love to chat. There's nothing we love more than a good collaboration. That's why we're always happy to partner up with agencies looking for that little extra support. So if you need a specialists to help out with design, development, marketing or support services, look no further. We can help you.